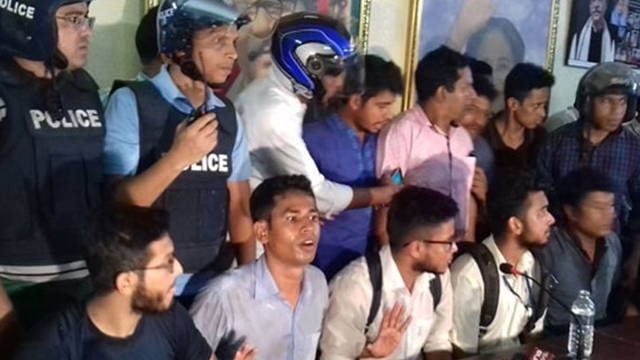 Bangladesh High Commission in London awards 86 Bangladeshi-British students on Tuesday, April 09, 2019. 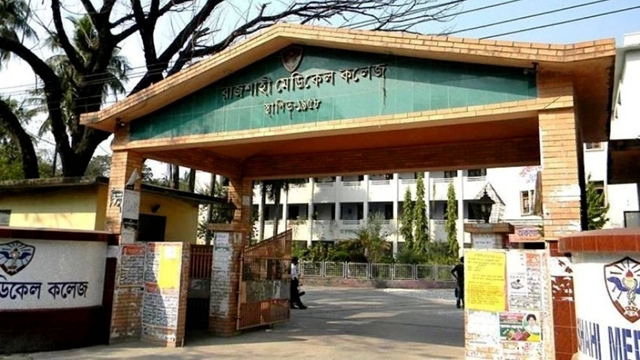 Bangladesh High Commission in London has awarded 86 Bangladeshi-British students who achieved highest grades in the UK’s GCSE and A levels examinations in 2018. Many of these awarded students are now studying in UK’s top colleges and universities including Oxford, Cambridge, London School of Economics and Imperial College, said the High Commission on Wednesday. 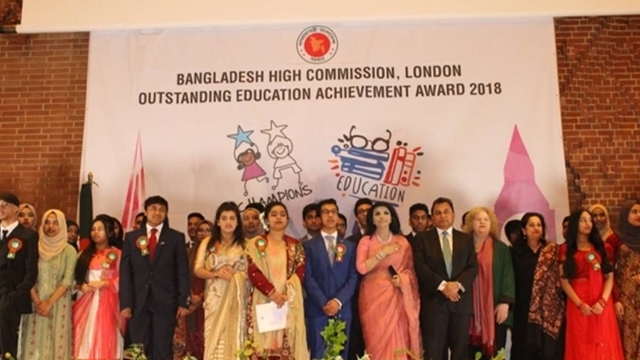 Acclaimed highly by the Bangladeshi-British Community, the “Bangladesh High Commission Outstanding Education Achievement Award-2018” was hosted by Bangladesh High Commissioner to the UK, Saida Muna Tasneem on Tuesday at the event in central London with Bangladesh Finance Minister AHM Mustafa Kamal, MP, as the chief guest. 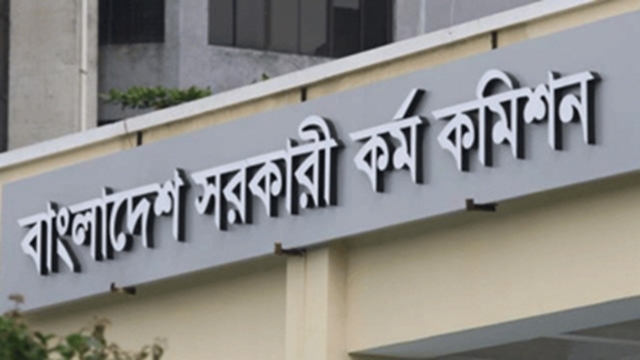 The Finance Minister highlighted Bangladesh’s phenomenal growth rate of over 8 percent attained under the dynamic leadership of Prime Minister Sheikh Hasina and projections of different International Financial Institutions and think tanks including the World Economic Forum about Bangladesh’s growth momentum that is expected to push Bangladesh amongst world’s top 30 economies within the next one and half decade. 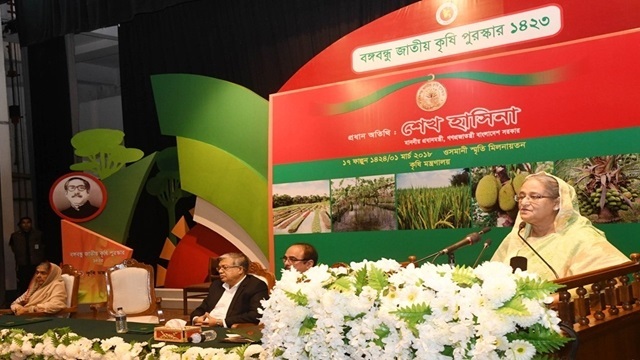 He praised the contributions of the Bangladeshi Diaspora living in the UK and called upon the young Bangladeshi-British talents who were awarded to strengthen their ties with their roots in Bangladesh and be a part of Bangladesh’s prosperity transformation. 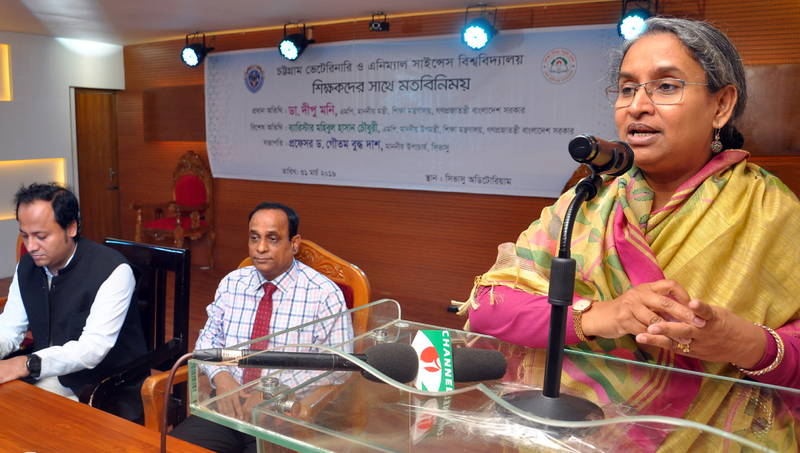 High Commissioner Tasneem said Prime Minister Sheikh Hasina’s government is championing education at the heart of our Sustainable Development Agenda and promoting girls education and digital skills for young people to accelerate Bangladesh’s growth and development successes. 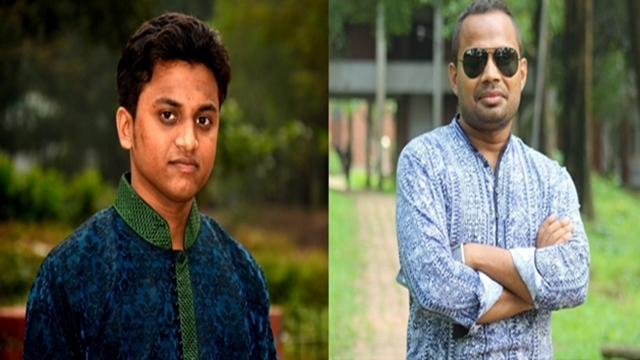 Terming the outstanding education awardees as “young ambassadors" of both rge countries, the High Commissioner encouraged them to build bridges of connectivity in economy, trade, heritage and culture between the two friendly nations of Bangladesh and Great Britain. 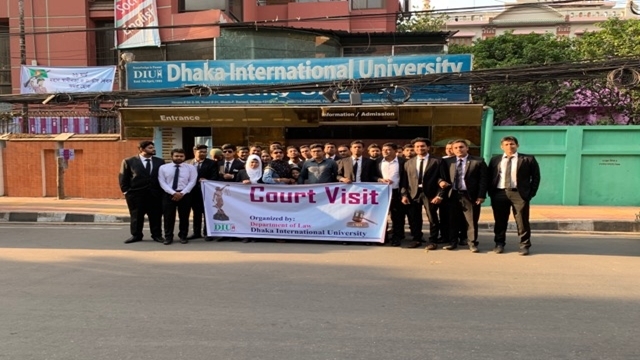 She also reaffirmed High Commission’s wholehearted support in creating special projects for connecting these meritorious third generation youth leaders with their ancestral roots in Bangladesh and mainstreaming them into Bangladesh’s technology drives business and development initiatives. The event was attended by British parliamentarians, senior UK government officials, academics, professionals, eminent community members and a large group of parents, teachers and guardians of the awardees. 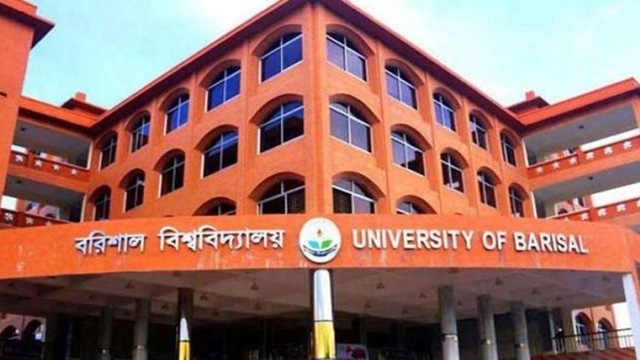 They profoundly praised the Bangladesh High Commission for awarding the extraordinary meritorious students saying that this inspirational initiative can be replicated all over the world in Bangladesh missions. Finance Minister AHM Mustafa Kamal and High Commissioner Tasneem along with the distinguished guests handed over the crests and certificates to the awardees. Artistes from Bangladesh-British community performed dances and songs portraying Bangladesh's history, heritage and culture. Around 600 hundreds guests including parents of students and their teachers, academics, journalists, community leaders and cultural personality attended the programme with great joy and enthusiasm.